Courtesy of Phillip Summers, Summers Realty Of Tallahassee,. 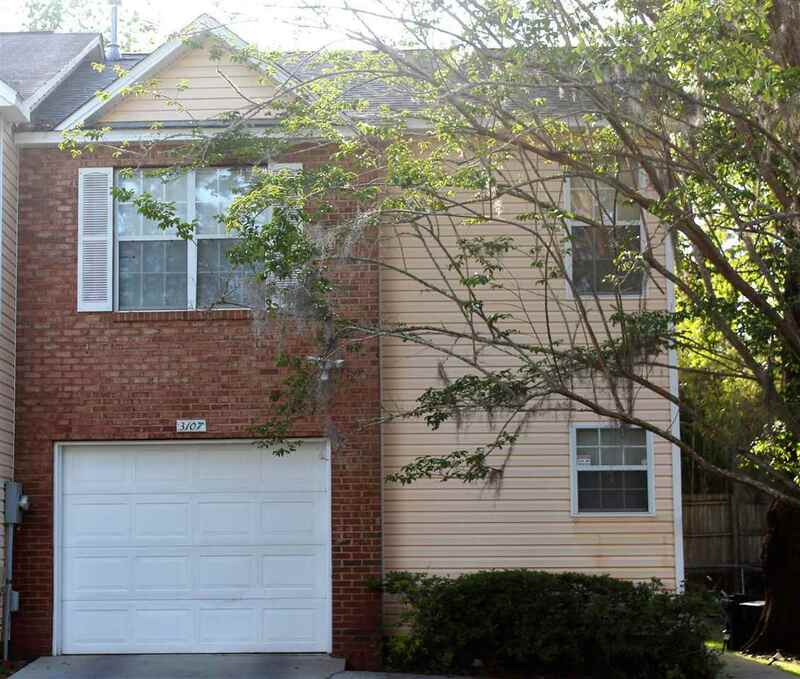 Please, send me more information on this property: MLS# 302692 – $142,500 – 3107 Camelliawood Cir. W, Tallahassee, FL 32301. I would like to schedule a private showing for this property: MLS# 302692 – $142,500 – 3107 Camelliawood Cir. W, Tallahassee, FL 32301.